The Urban stroller for parents who live life on the fly. Designed specifically for parents who live life on the fly, the Bugaboo Bee3 for newborn to toddler features an easy to carry lightweight bassinet for exploring the city without disturbing your sleeping child - and an extendable sun canopy offering them even more protection. Brand new fabrics and colors offer creative style combinations and refresh options, while a larger undersea basket means more room for all of your essentials. 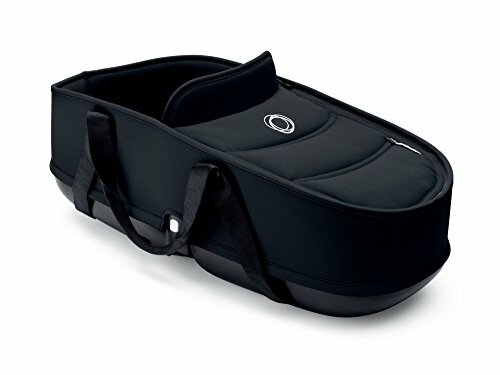 View More In Bassinets & Carrycots.